Bharat Tirth Special Tourist Train is a special tour package from the IRCTC for the visit of south india ie Dakshin Darshan. The Tour Package is an all in clusive and affordable tour package for 10 nights and 11 days . The destinations covered by the Bharath Tirth Specia; Tourist Train are Shirdi, Nashik, Cochin, Trivendram, Kovalam, Kanyakumari, Rameshwaram, Madurai and Tirupati. The Tour covers maany of the prominent religious destinations as well as the leisure destinations in the southern parts of India. The itinerary is fixed departure and is slated for 29/07/11 TO 08/08/11 ie 10 nights a/ 11 days. 29/07/11 - Indore - Departure from Indore Railway station at 14 hrs towards Manmad via Habibganj. 29/07/11 Habibganj - Entraining of the tourists. 29/07/11 - Itarsi - Entraining of the tourists. 30/07/11 - Manmad - On arrival at Manmad proceed to Shirdi by road and visit Sai Baba temple. 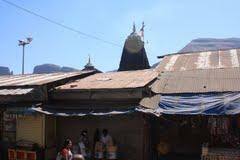 30/07/11 - Nasik -- Proceed to Tryambakeshwar Jyotirlinga at Nasik by road and darshan. Boarding at Nashik and deaprture for Ernakulam/Cochin. 01/08/11 - Cochin - Arrive Cochin. Visit Harbor by cruise & Alleppy backwaters. Later Departure for Kanyakumari. 02/08/11 - Kanyakumari - Arrive Kanyakumari. Local visit of Vivekanand Rock memorial, Gandhi Mandapam, Kanyakumari temple, sunset by own. 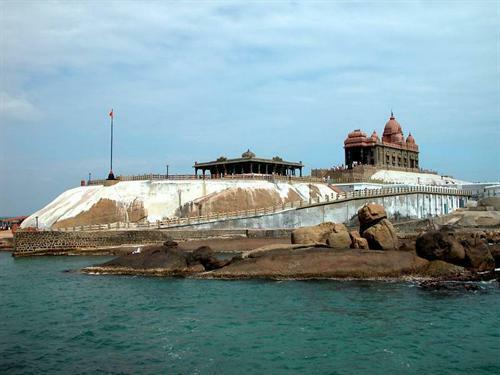 Overnight stay at Kanyakumari. 03/08/11 Nagarkoil - Transfer to Trivendram by road and visit Suchindram temple, Vishnu temple and Kovalam beach. Boarding at Nagarcoil and departure for Rameshwaram. 04/08/11 Rameshwaram - Arrive Rameshwaram. Visit Shiva temple by own. Departure for Madurai. 04/08/11 Madurai - Arrive Madurai. Visit of Meenakshi temple by own. Departure for Tirupati. 05/08/11 Tirupati - Arrival Tirupati. 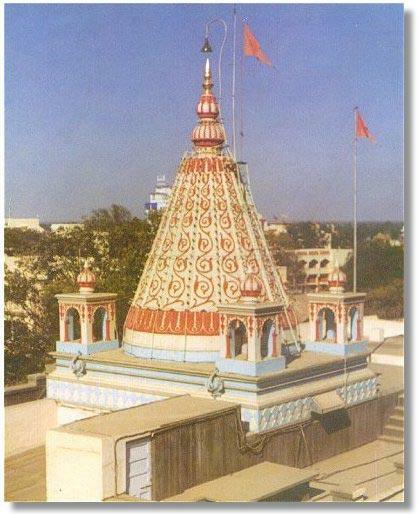 Visit Balaji Temple. Overnight stay at Tirupati. 06/08/11 Tirupati - Locale visit of Tirupati. Departure for Indore via BPL. 08/08/11 at Indore Tour ends with sweet and unforgettable memories. Monument entry fee, Boating charges. Since Bharath Tirth Special Train Tour Package is a group package, you will not be able to avail personal services as well as customized facilities. You will have to mix with the group and if any assistance is required get in touch with the Tour Managers. It is the duty of the co passengers to give an helping hand to the senior citizens and the handicapped persons in the bus trips. Special requests for blocking thew seats cannot be entertained. Please adhere to timings announced by the tour managers and if you cannot due to any reason, you will have to reach the next destination on your own expenses. You can also carry some food if there are children, diabetics and the other elderly people travelling in the train as food might get late while travelling in the train. there may be delays in the train departures and arrivals due to unforeseen circumstances. You should carry an identity card like Voter Card, Driving License, Pan Card, Passport or any other Govt. Identity Card for the verification if needed. In case of any calamity or unforeseen circumstances arise alternate arrangements will be made for which extra cost is to be borne by the tourists. The passengers will have to bear all medical expenses incurred on them, if need arises. Please carry your, regular medicines, doctor's prescriptions & contact number, torch, umbrella, lock & chain for securing luggage, nylon rope for drying clothes, and water bottle to stock drinking water.